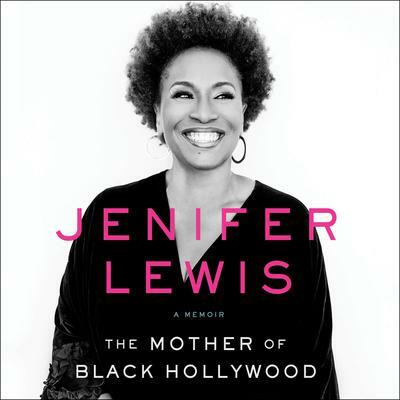 Jenifer Lewis has made more than three hundred television and film appearances and currently stars on the hit show Black-ish. Her unique voice is adored by Disney fans worldwide as “Flo” in Cars 1, 2, and 3, as “Mama Odie” in the Princess and the Frog, and as “Professor Granville” in Big Hero 6. 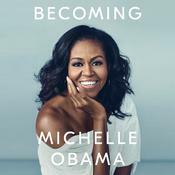 She delivered legendary performances in Think like a Man, Madea’s Family Reunion, What’s Love Got to Do with It, and The Preacher’s Wife. Lewis has performed in four Broadway shows, including Hairspray, and has headlined in more than two hundred concerts and one-woman shows around the world.